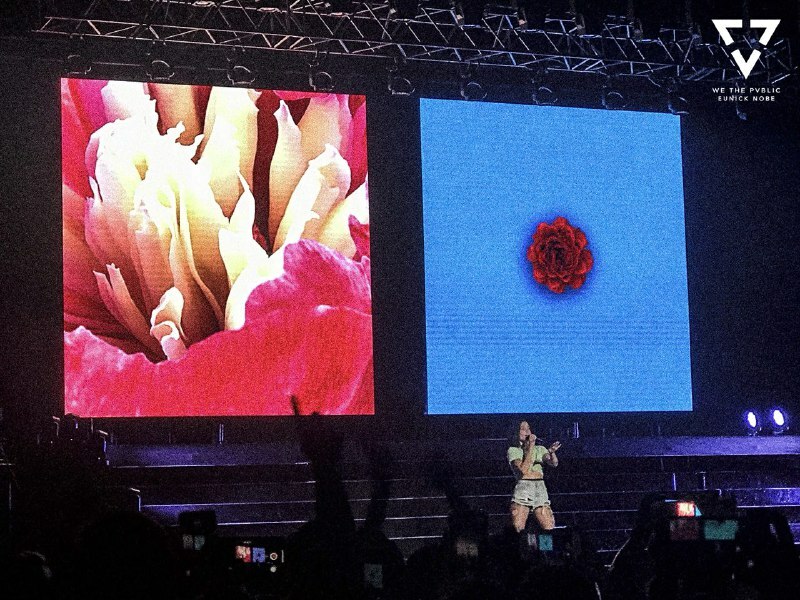 The American singer, Halsey, performed live at the Kia Theatre for her Hopeless Fountain Kingdom World Tour last August 10, 2018. If you’re familiar with the hit songs Bad at Love, Him & I, and Closer, then I’m sure you know the girl singing them! 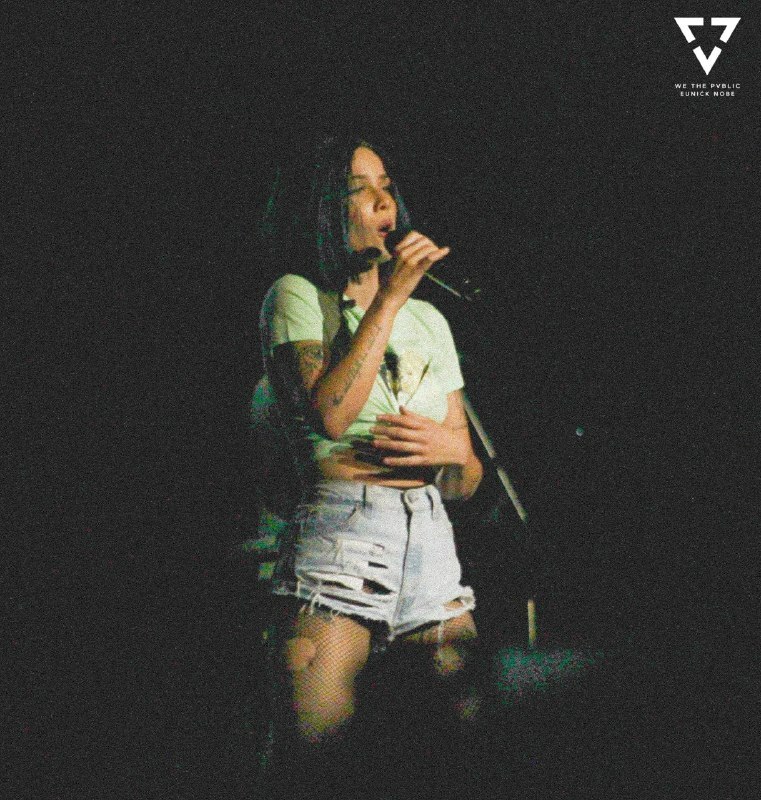 American singer, Halsey, was in town last August 10 for the Manila leg of her Hopeless Fountain Kingdom World Tour presented by PULP Live World, and we had a blast watching her perform live. 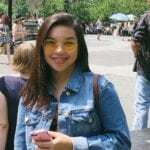 The opening act by Niki, an R&B and indie folk singer from Indonesia, made everyone come alive and groove to her songs See U Never, Chilly, and more! 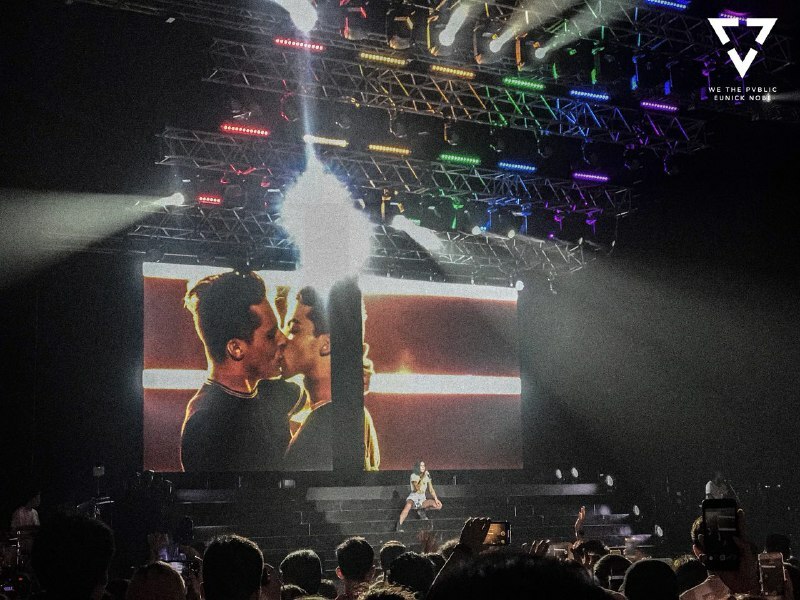 The crowd at Kia Theatre got even crazier as Halsey came out on stage. We were able to hear her acoustic and solo rendition of Closer and we sang our hearts out when she sang Colors, Ghost, Hold Me Down, and so many more songs. 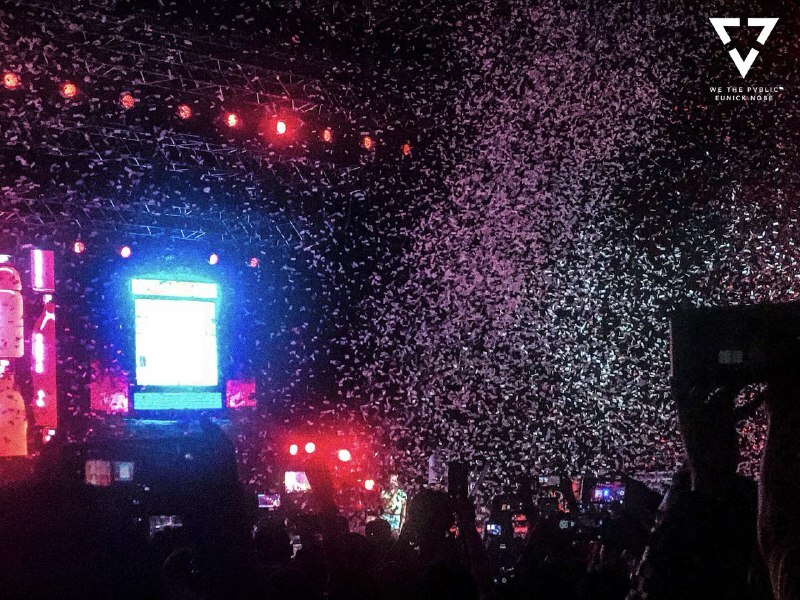 We definitely enjoyed our night even if we ended up losing our voices. 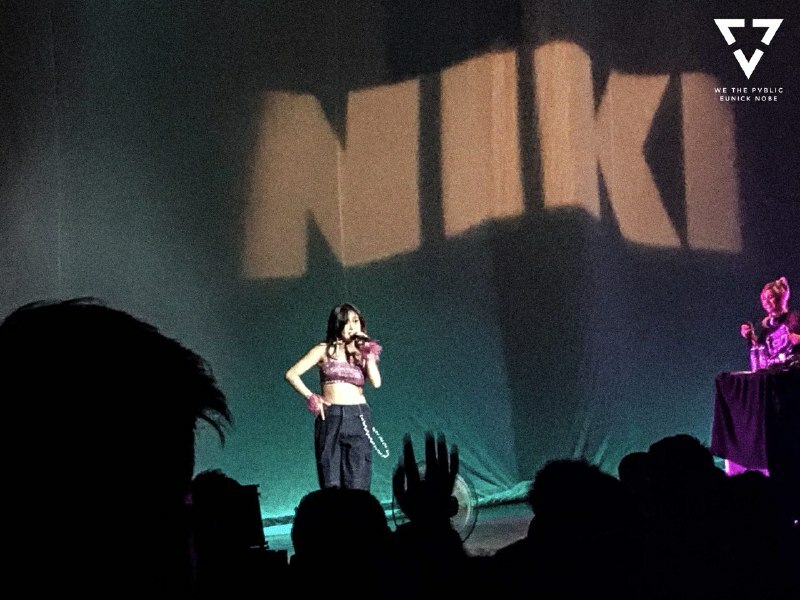 For those who weren’t able to make it to her concert, here’s a playlist of all the tracks she sang during her concert in Manila that you can listen to here.